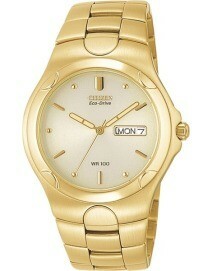 This is a stylish sport watch for the active man in your life. The band is a black & lime green polyurethane for a comfortable feel that looks good and holds up to water exposure. Lumabrite hands and markers allow you to see the time in low-light conditions. This watch displays the day of the month. 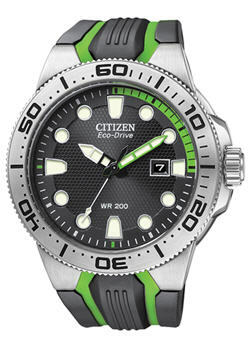 The unidirectional rotating bezel is perfect for dive use. 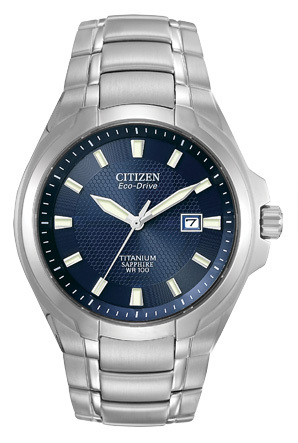 A stainless steel screw down case, screw down crown, and 200 meter water resistance make this a hardy watch for an active lifestyle. 200m – For skin diving and scuba diving (aqualung diving). Usable up to the respective indicated depth.